Leave the station and walk down Las Ramblas towards the sea. After one minute’s walk you’ll see Nou de la Rambla street on your right-hand side; we’re at number 50. By train: Time: 30 min, Cost: €2.80. Please take the only train at the airport called RENFE and get off at Sants Estació. Then follow directions from Sants Estació Metro Station as below. By bus: Time: 30 min, cost: €3.80. 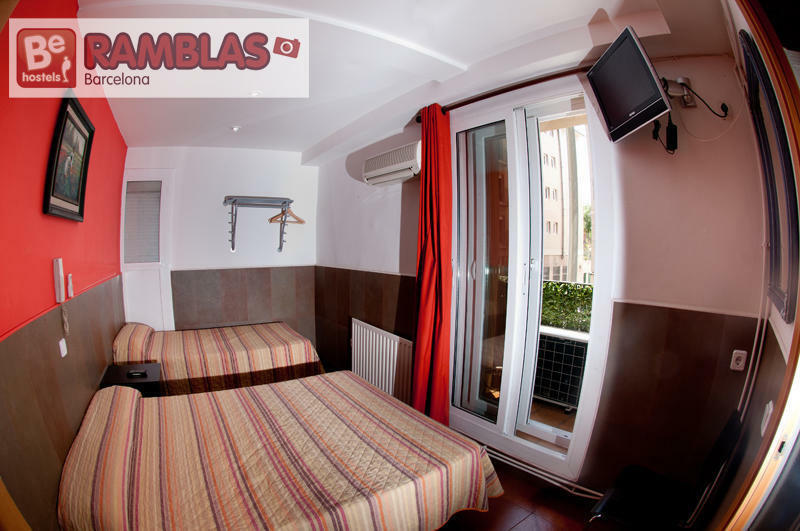 Take the Aerobus right in from of terminal B and get off at the last stop, Plaça Catalunya. Then follow directions from Plaça Catalunya as below. Take the only bus that brings you to Estació del Nord in Barcelona city centre. Ryanair prepare and coordinates theses buses with each flight. The bus takes 1h and 15 minutes and costs €12. Then follow directions from Estació del Nord as below. Take the green metro line in the direction of Canyeles and get off at Liceu. Then follow directions from Liceu Metro Station as above. You’ll need to leave the station to find the metro system. Take the red metro line and get off at Plaça Catalunya. Then follow directions from Plaça Catalunya as below. 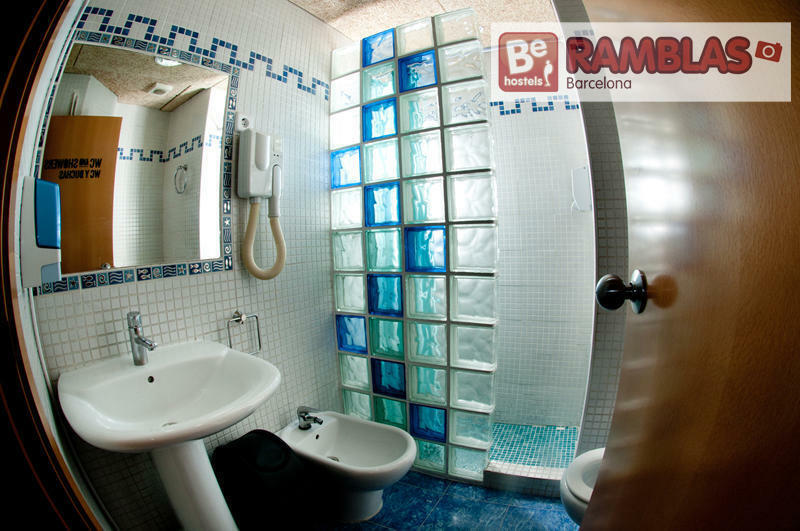 On foot (10-15 minutes): Walk down Las Ramblas towards the sea for about 10 minutes. 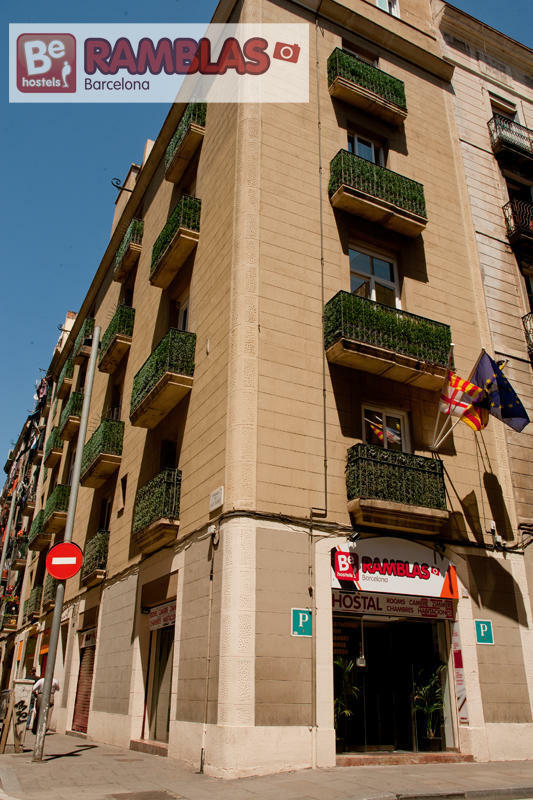 You will see on your right-hand side the street Nou de la Rambla; we’re at number 50. By metro: Time: 5 min, cost: €1.35. Take the green line going in the direction of Zona Universitaria and get off at Liceu. Then follow directions from Liceu Metro Station as above. From any highway on which you’re entering Barcelona, you need to find the highway called Ronda del Litoral to get to the city centre. Once you’re on the Ronda del Litoral, take exit 21. Do the roundabout and take Avenue Paral-lel. 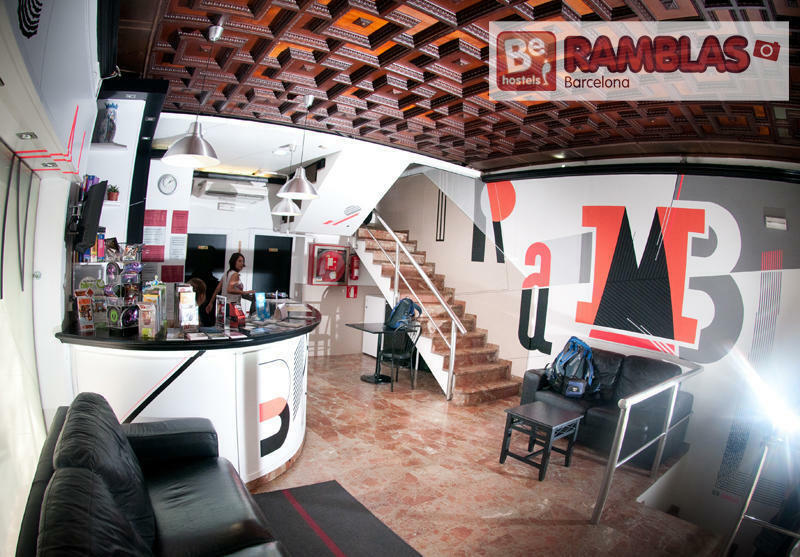 Then turn down the second street to your right; this is Nou de la Rambla and we’re at number 50. The square next to the Port is la Plaça Colon. From there, take Avenue Drassanes. Then take the second street on your left-hand side. This is Nou de la Rambla; we’re at number 50. Have a wonderful trip and see you in Barcelona soon!. 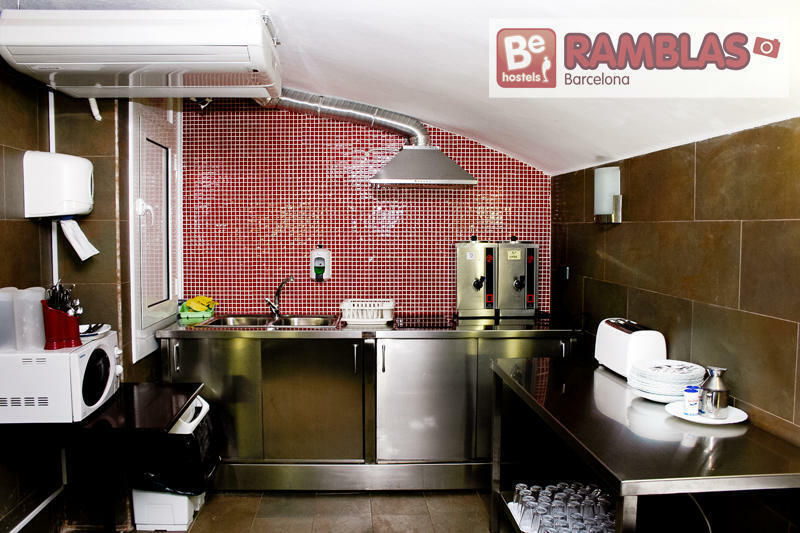 Be Ramblas Hotel is located just one minute from La Rambla and Palau Guell (Gaudi Building); five minutes from Liceu Station, the port, La Boqueria (the famous market) and Theater del Liceu; three minutes from Plaza Real; 15 minutes from Plaza Catalunya and 10 minutes from MACBA (Museum Contemporany Art). We're inside the old city of Barcelona, in the shopping and cultural area. Please note that 10% tax is not included in the price and shall be added to your balance upon arrival. Since November 2012 there is a tourist tax of 0,75 Eur per person per night, which is not included in our rates. It is payable upon arrival and only applies for the first seven nights of accommodation.